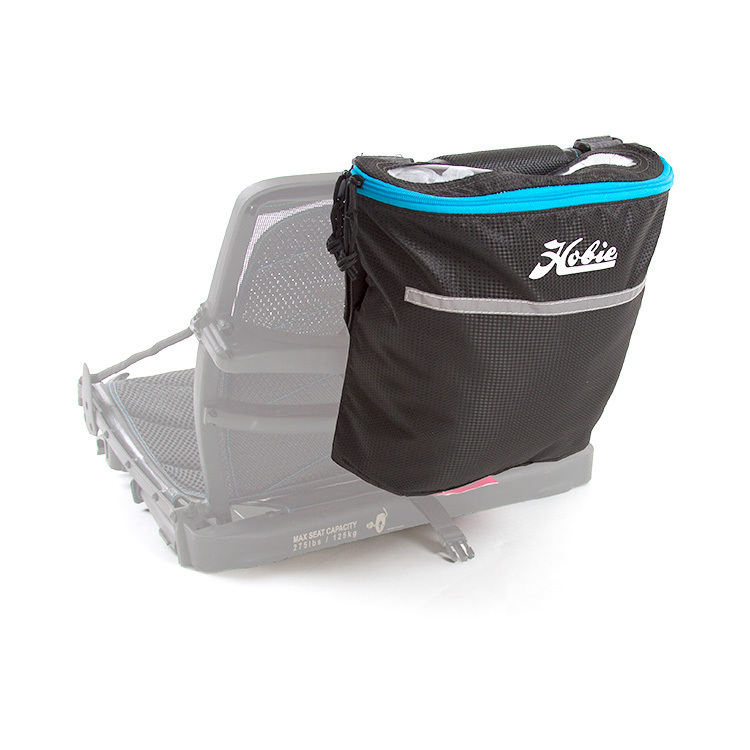 Various accessories for Hobie Kayaks. 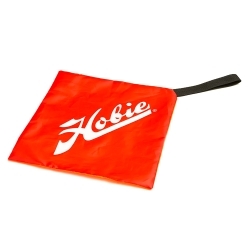 If you can't find what your looking for, then check out our Hobie Parts Finder. 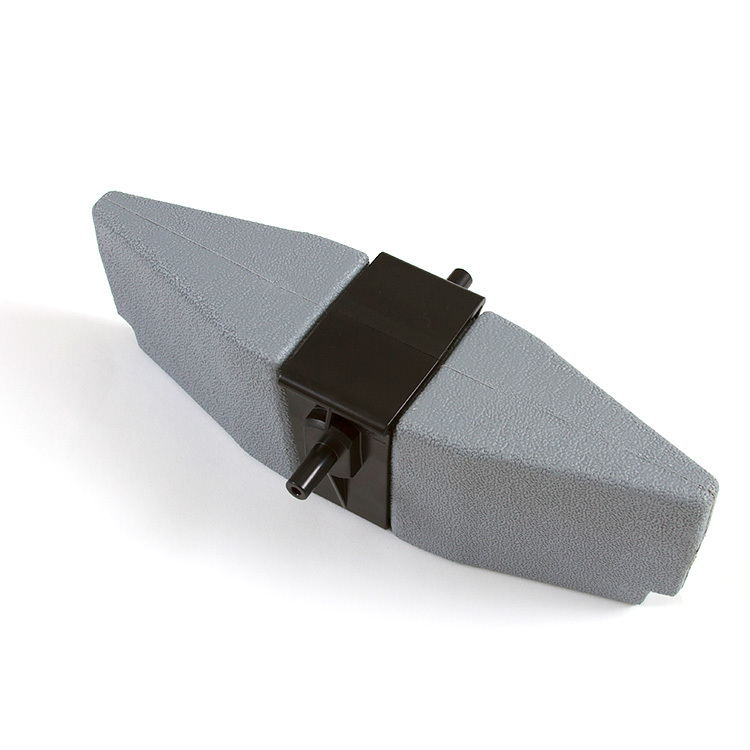 Protect your Mirage Drive from an accidental drop overboard! 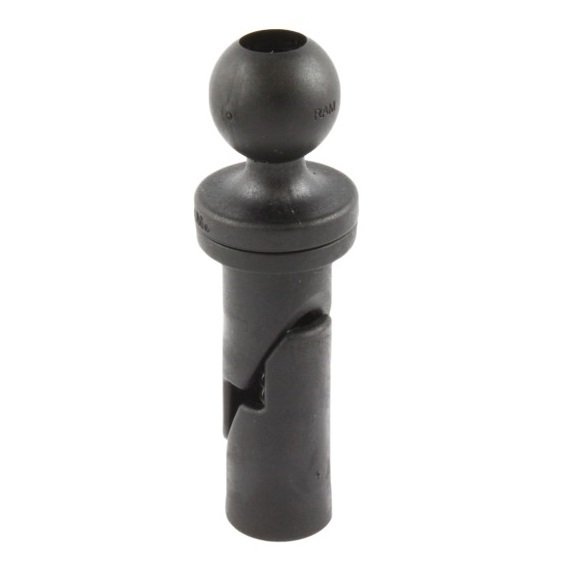 Includes hardware and instructions for attachment. 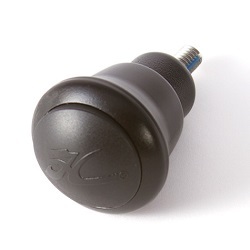 A comfortable knob for your steering lever. 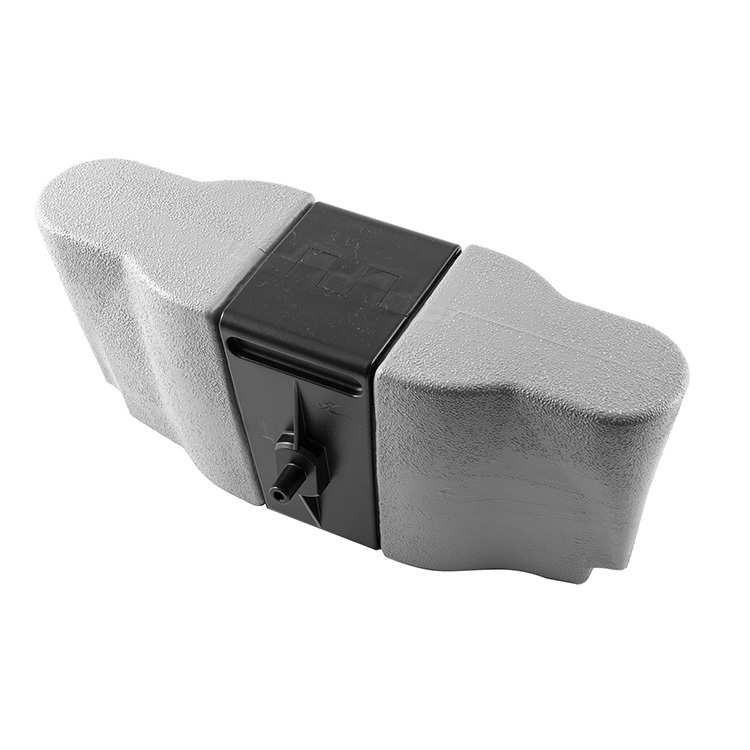 Fits all 2011+ Mirage model steering handles and all Tandem Islands. Inflatable seat pad for pre-2015 Mirage drive kayaks. 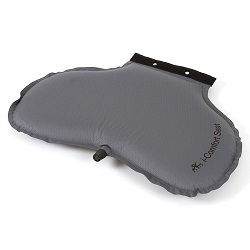 Replaces foam seat pad for comfort. Adjustable air volume via valve. 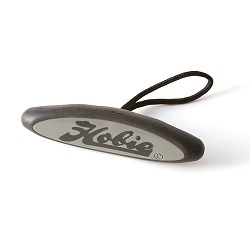 Moulded toggle handle with the Hobie Logo. 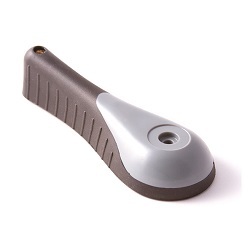 Replacement for broken handles. 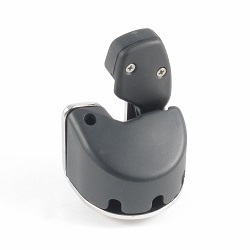 Can be used for other kayaks. 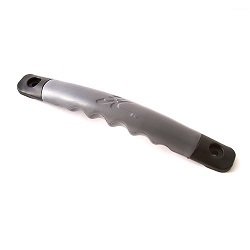 Moulded Hobie Side Carry handle with soft touch foam. 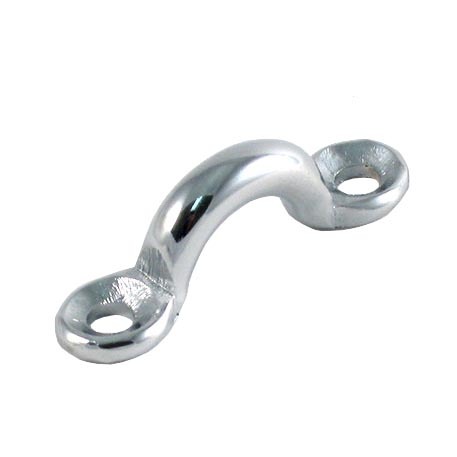 Replacement for broken handles. Fits newer Hobie kayaks. 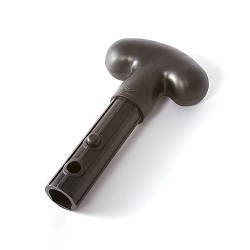 Moulded Hobie steering handle with rubberised grip. A replacement for broken handles. Fits 2011+ Hobie kayaks. 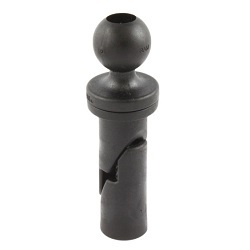 Replacement drain bung. 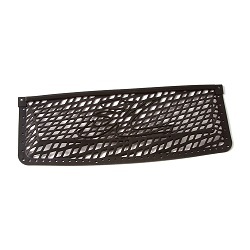 Fits Hobie Revolution 11 & 13, Outback, Oasis, Outfitter and Pro Angler 12 & 14. Replacement drain bung. Fits Revolution 16 and Adventure Island/ Tandem Island (hull and outriggers). 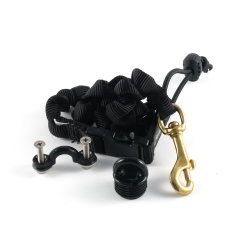 Adjustable shock cord hook for 6mm (3/8in) bungee cord. 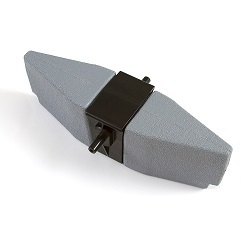 Used for Mirage Drive retention hook in footwell. Replacement click and go right side port assembly. 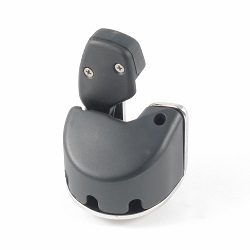 Compatible with newer Hobie Mirage Drive kayaks. Stainless steel micro pulley that runs on Delrin ball bearings for smooth action. 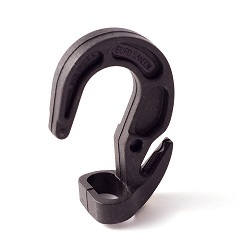 Great for anchor trolleys and lines up to 6mm. A chrome metal pad eye for Hobie kayaks and others. 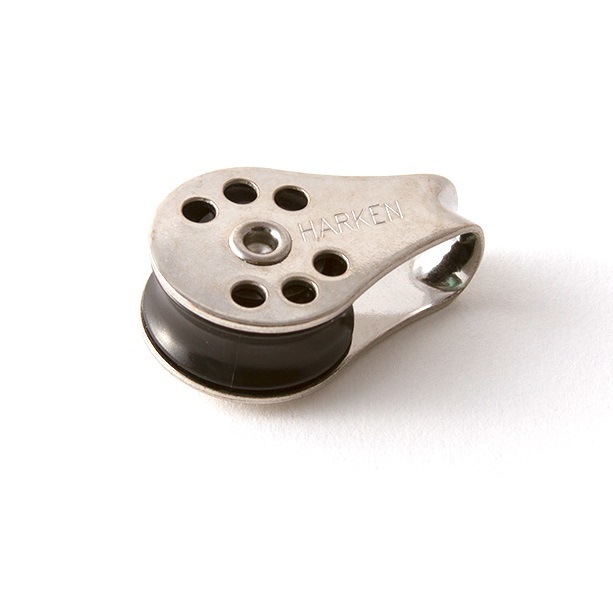 Ideal as replacements or additional fixings for your kayak. This wedge mount can be fitted into Hobie Sail mounts. Simply slide the wedge into the mast tube and tighten the screw. 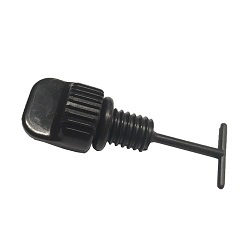 A replacement Cassette Plug for Sport, Revolution 11, 13 and 16, and Island Series. 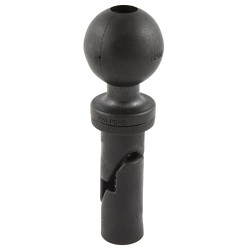 Outback and Pro Anglers require the tall plug. 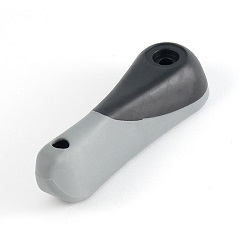 A replacement Cassette Plug with a deep profile for the Hobie Outback and Hobie Pro Angler 12, 14 and 17T. A moulded slot-in daggerboard for the Revolution 16 and the now discontinued Adventure 16 model. For use when sailing. Convert your kayak paddle to a canoe style paddle. 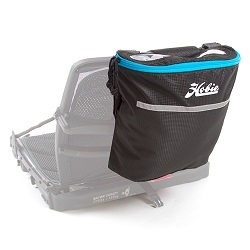 Fits into the female end of the paddles supplied with Hobie kayaks. 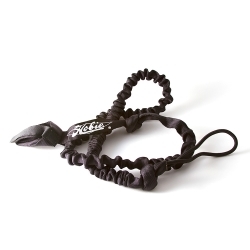 An elastic paddle leash with webbing covering. 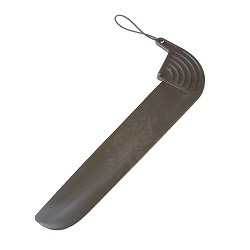 Strong velcro paddle attachment. 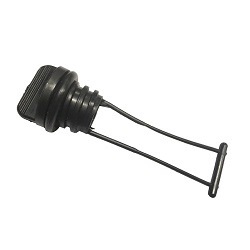 Elastic loop to attach to the kayak. 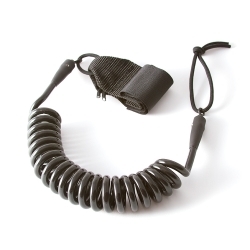 A compact coiled paddle leash with integrated swivels to reduce tangling. Strong velcro paddle shaft attachment. A hi-visibility flag for use when transporting your kayak. Recommended if your kayak protrudes from your vehicle.